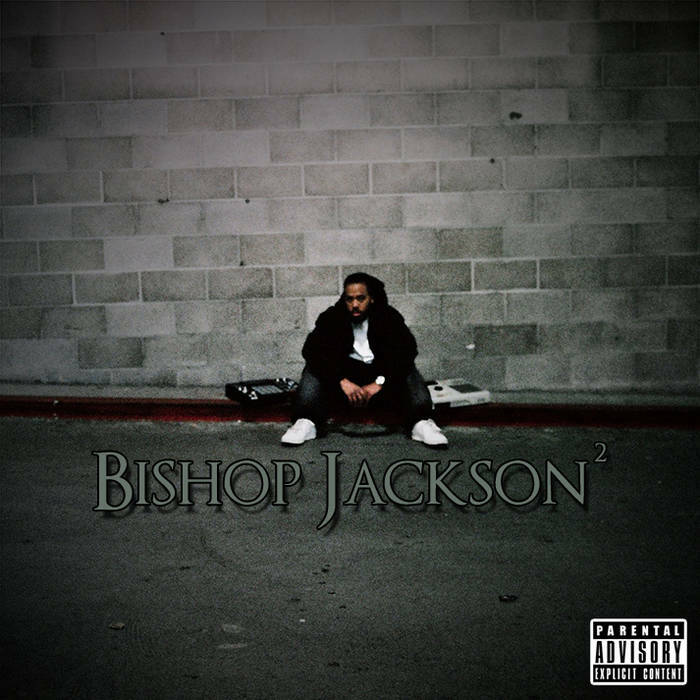 This is the second "Bishop Jackson EP". A collection of tracks that I produced and/or recorded. Unlike the first "Bishop Jackson EP", these tracks were recorded over a 2 year span and not intentionally recorded to be compiled into this EP. These are songs that I've produced for other artists, either as singles tracks or songs for their projects. "Bishop Jackson EP 3" will be coming soon and will be a combination of what both of the previous installations were; singles tracks recorded for purposes other than the EP and tracks recorded for the EP. Keep a look out for that both here and at www.bishopjackson.com. 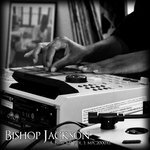 All songs produced by Bishop Jackson for Bishop Jackson Music. Tracks 1, 2, & 3 recorded by Bishop Jackson at The Jackson Lab. Tracks 4, 5, & 6 recorded by Bryan Matheson & Josh at Skyline Studios. 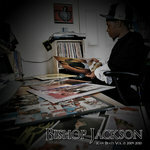 All tracks mixed by Bishop Jackson at The Jackson Lab, except “Keep It Movin’”, mixed by Jason Cori at Next Level Audio. 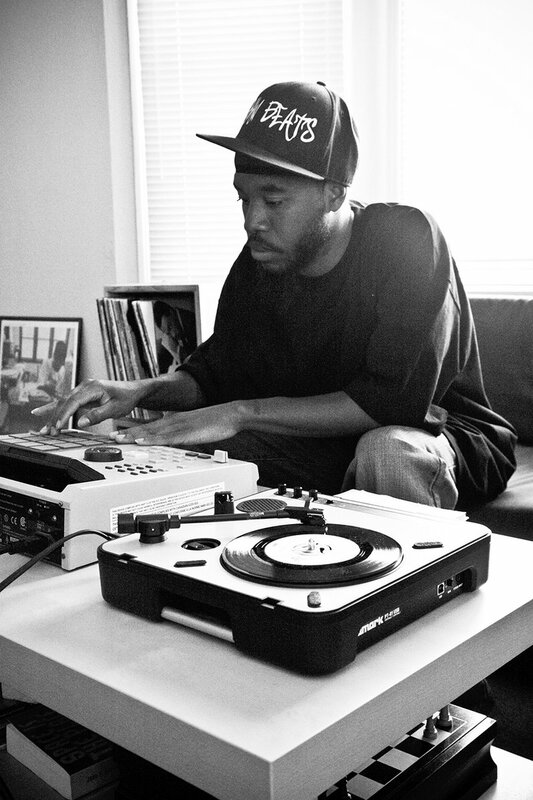 All music produced & recorded between 2012 and 2014. 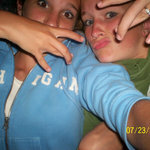 THUG NASTii appears courtesy of herself. Shae appears courtesy of herself. Mr. Ray appears courtesy of himself. Reyvee Tension appears courtesy of herself. Menno P appears courtesy of himself. Akil appears courtesy of himself. Boss Man appears courtesy of himself. 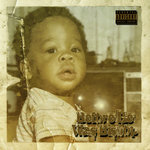 bE!, Champlu, & Della appear courtesy of ChangeUp Entertainment.